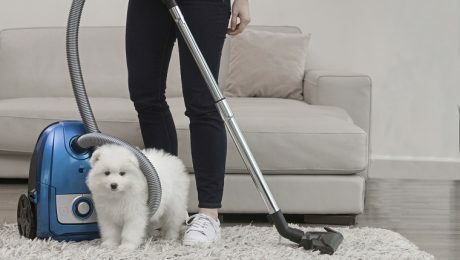 It's the time of year to start spring cleaning, and dog owners in particular know how difficult that can be. Spring cleaning is a chance to do things right, get organized, and form good habits for the rest of the seasons. 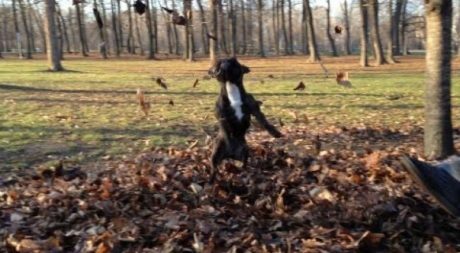 Many dogs love winter. Lots love spring and summer. 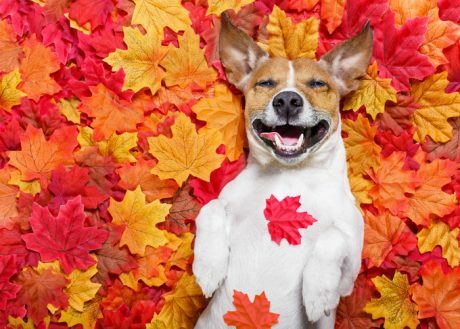 Here are some dogs who are just loving the fall season and playing in the leaves! 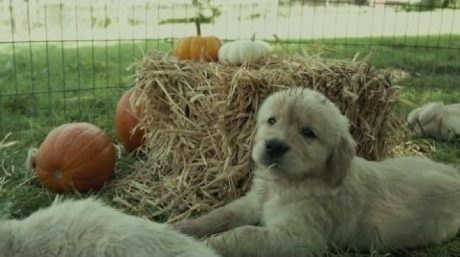 The smell of pumpkin spice lattes, the change in the color of the leaves, sweater weather--it can only mean one thing: It’s officially fall! 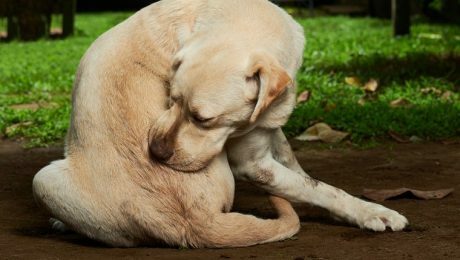 If your dog suffers seasonal allergies and you want to use natural remedies instead of steroids or medications, there are several options available that can help your pup.